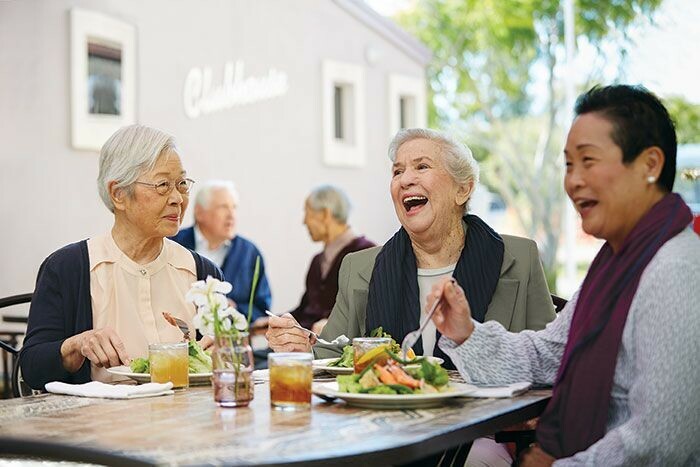 Insights on design for diversity in aged care facility Jeta Gardens with ThomsonAdsett. 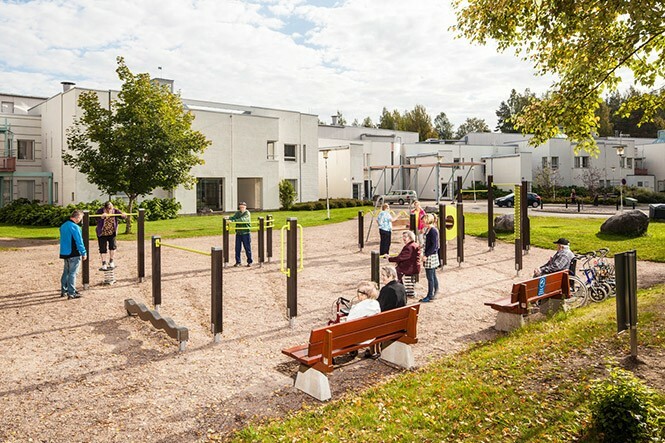 The Australian Institute of Landscape Architects believes seniors-focused exercise parks could be the answer to a healthier ageing population. 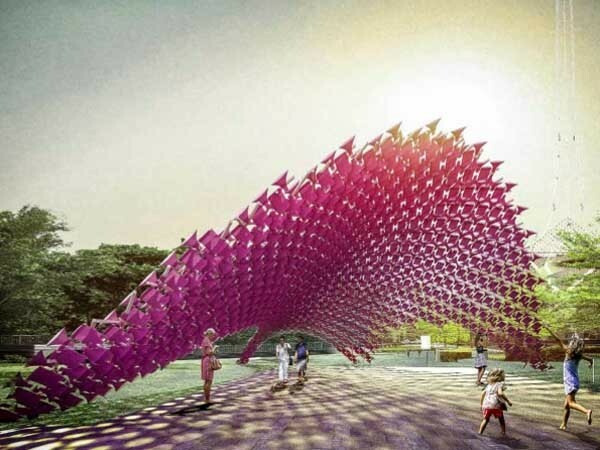 The inaugural Summer Architecture Commission will be unveiled by John Wardle Architects on 17 September at the National Gallery of Victoria (NGV). 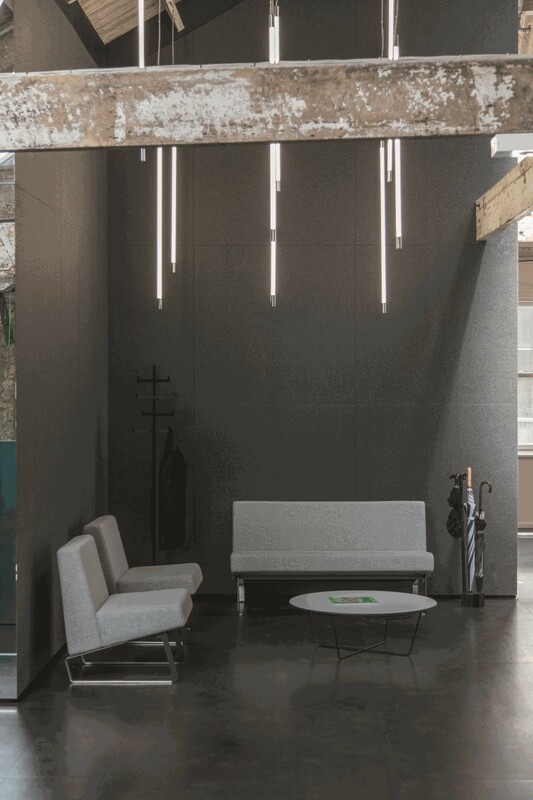 Keeping the rustic charm of a heritage building is often sacrificed with the demands of a modern workplace. 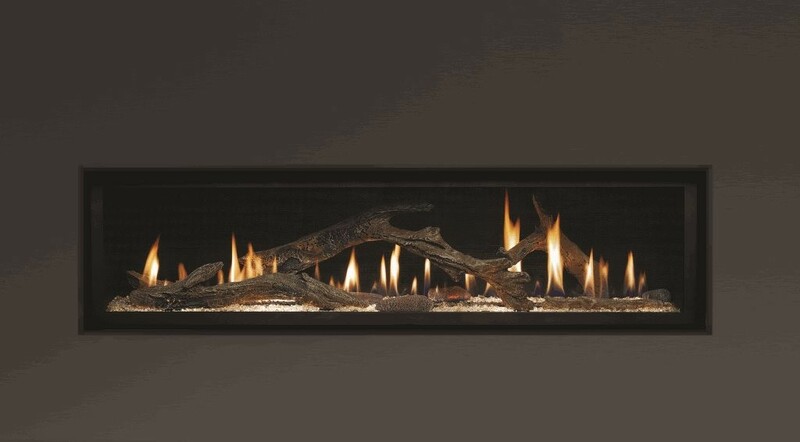 Nothing adds warmth and a relaxing atmosphere to a home quite like a fireplace. 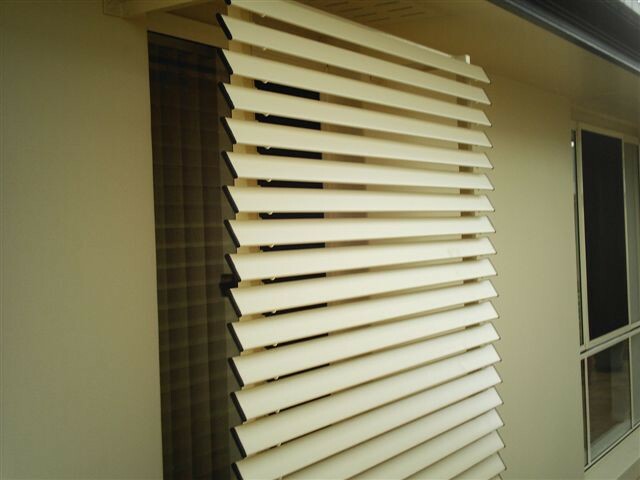 Fire safety is a key concern in new builds, and to ensure maximum protection for people and property the Building Code of Australia (BCA) and Australian Standards (AS) enforce certain construction requirements. 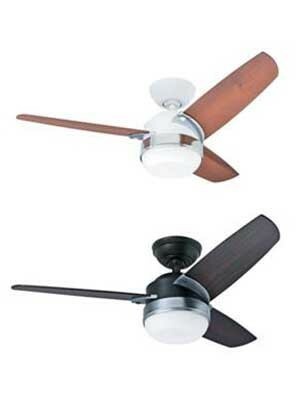 Prestige Fans has introduced a new range of compact ceiling fans for small rooms. 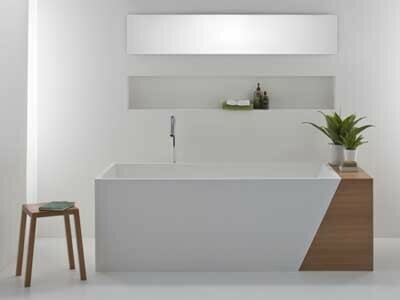 Omvivo announces that Latis, one of their latest bathroom creations, has won a prestigious product design award. 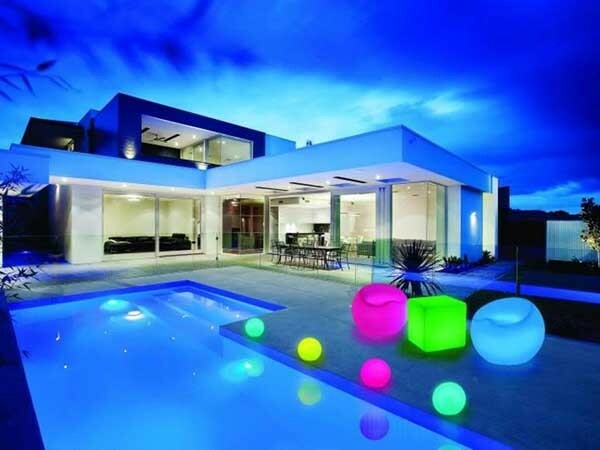 Thermofilm Australia announces the release of the new Bliss lifestyle indoor and outdoor LED furniture and decorative lighting products. 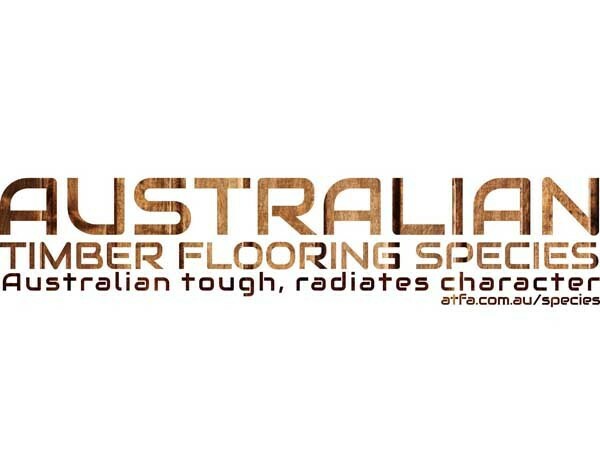 The Australasian Timber Flooring Association (ATFA) has announced a new initiative designed to promote the use of Australian timber flooring species among architects, specifiers, builders and consumers. 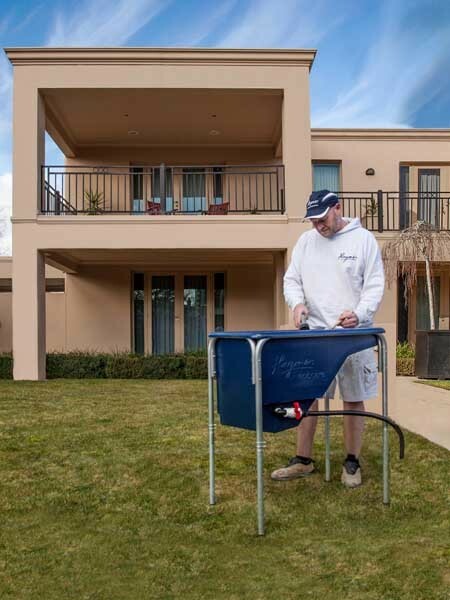 Haymes Paint introduces an environmentally responsible solution for painters to prevent contamination of the site when cleaning up after a painting project. 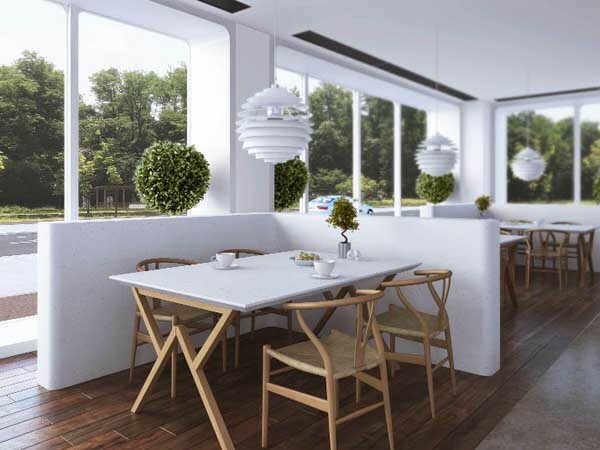 Gunnersen announces the launch of the new Hi-MACS website designed to provide comprehensive information about the Hi-MACS acrylic solid surface range.